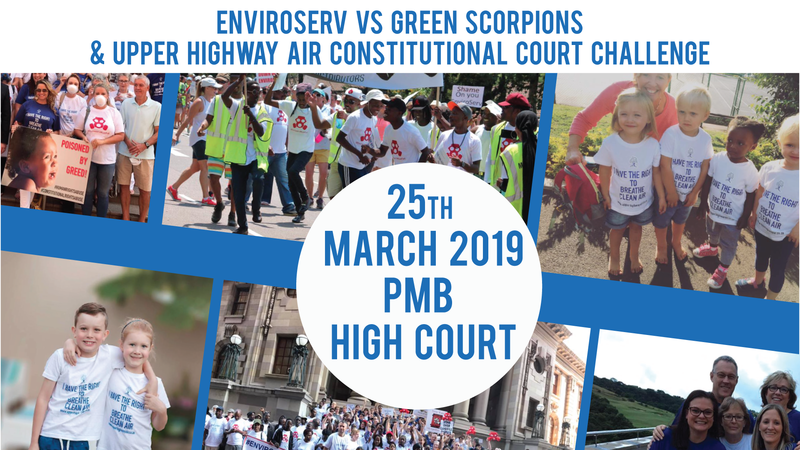 Please note that a recent call to action regarding the case of Enviroserv v Jeremy Everitt scheduled for 7th March has been misposted as an Upper Highway Air sanctioned movement, which is untrue. Whilst we support our community in this fight, we cannot allow for unauthorised use of our logo and branding without prior permission given. Please also note, this is to make representations as to what the hearing date for the opposed matter will be, not to hear the application on the merits of the case.